Lenovo has added two new additions to its small-to-medium business notebook lineup, the 14-inch E425 and 15.6-inch E525 notebooks which are nearly 13 percent slimmer than previous models and featuring polished design accompanied by spill-resistant, noise suppressing keyboards and larger multitouch touchpads. The new ThinkPad Edge notebooks are available in color choices, heatwave red and midnight black with either an anti-glare or glossy LED displays. 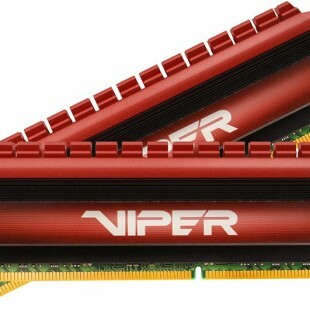 They are powered by AMD’s A-Series Accelerated Processing Units (APUs) with VISION Pro Technology and an integrated AMD Radeon discrete-class graphics with DirectX 11 support. Specs include up to 8GB of RAM and up to 750 GB of storage space, backed byLenovo’s ThinkVantage Active Protection System which uses an accelerometer to monitor movement of the system and stop the drive. There’s also a WiFI, HDMI out, USB/eSATA combo port, 4-in-1 card reader, built-in webcam for video calls optional fingerprint reader, and a DVD burner. 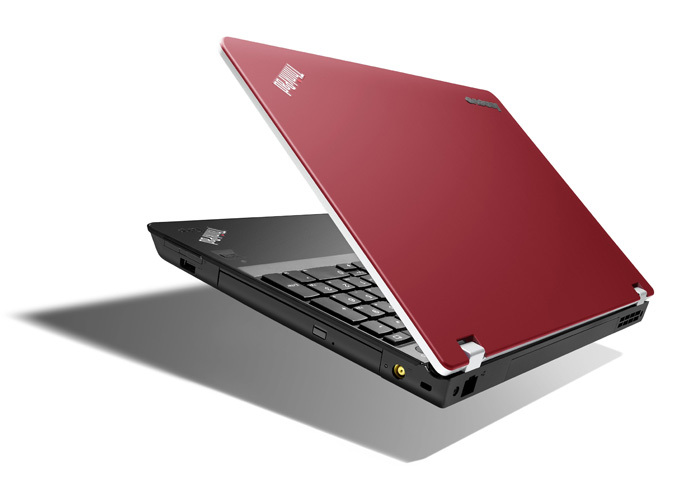 The laptops are pre-loaded with Windows 7 and according Lenovo offer up to 6 hours battery life. 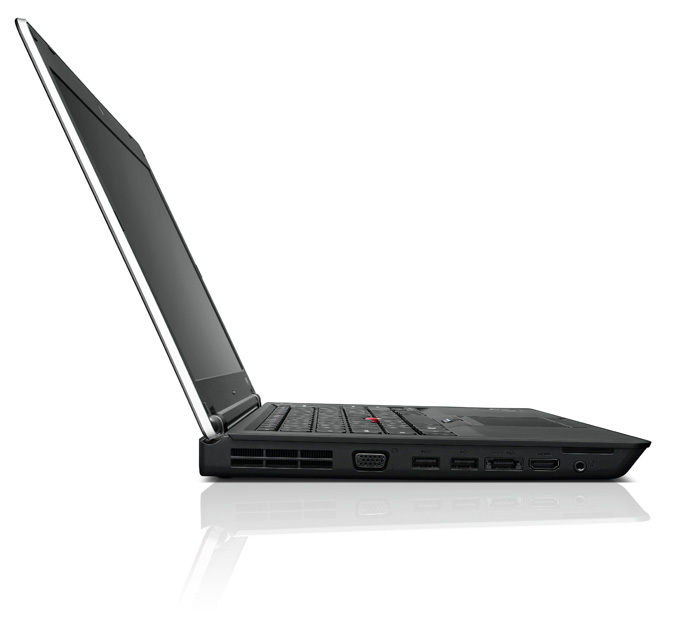 The ThinkPad Edge E425 and E525 laptops will be available starting in August with prices starting at $549.